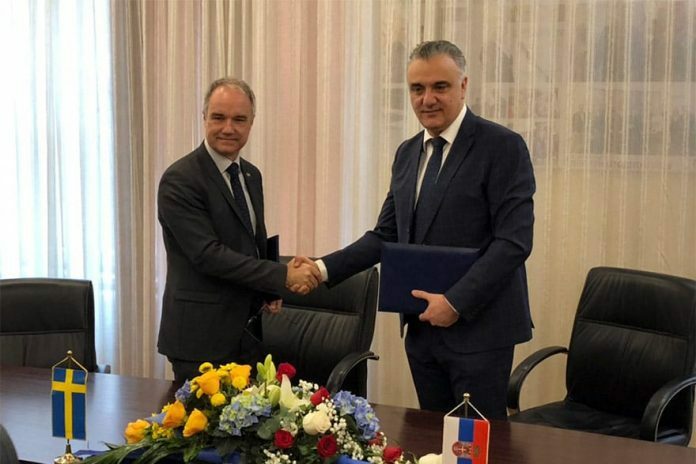 The agreement co-signed in early February by Ambassador Lundin and Borko Drašković, Director of the Republic Geodetic Authority, represents Swedish support to Serbia’s establishment of the National Register of Investment Maps. The aim is to digitalise locations and potentials in Serbia, providing easy access to investors. Speaking following the signing procedures, Ambassador Lundin said: “I think that this will be good for the development of the Serbian economy. Investors will find locations easier and faster and have insight into the potential for investments. 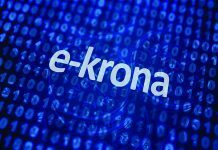 This is a good example of partner cooperation between Swedish and Serbian institutions,” before adding that digitisation aimed at ensuring transparency and easing insight will also reduce the possibility of corruption. 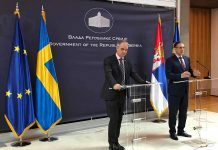 Swedish support to Serbia in improving the country’s business climate represents a two-year project worth two million euros. Ambassador Lundin also signed three agreements with Serbian Interior Minister Nebojša Stefanović worth a total of five million euros. 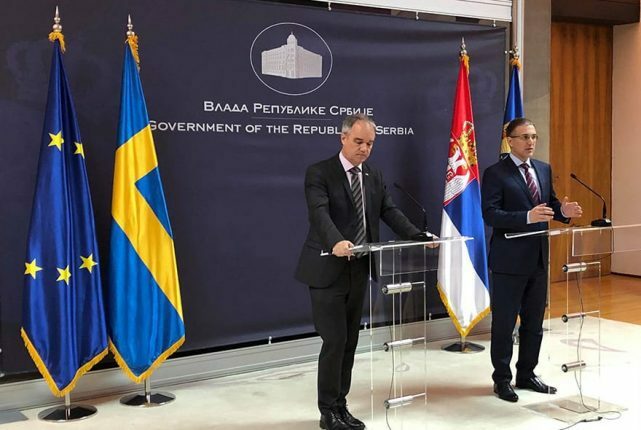 These agreements represent a Swedish donation to the Serbian police to develop capacities for EU integration, reducing the risk of emergencies and continuing cooperation between the Serbian and Swedish police forces. “The police of every country should learn from each other. I am pleased if we can share what we know and help Serbia on the path to the European Union. Sweden can learn a great deal from Serbia, for instance when it comes to handling flooding, which you unfortunately experienced. Exchanging experience is important, and our partnership has – over the years – resulted in two police organisations collaborating daily in solving the most serious crimes,” noted Ambassador Lundin. Through projects designed for the police in Serbia, Sweden is helping improve and develop the Interior Ministry as a modern, democratic and efficient police service that guarantees security and functions as a civil service. The Swedish government is among the largest individual donors in Serbia. 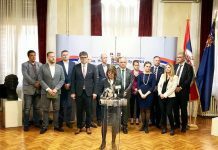 The value of planned Swedish support to Serbia in 2019 totals 11.7 million euros, with this support, also encompassing environmental protection, civil society development and media freedom.